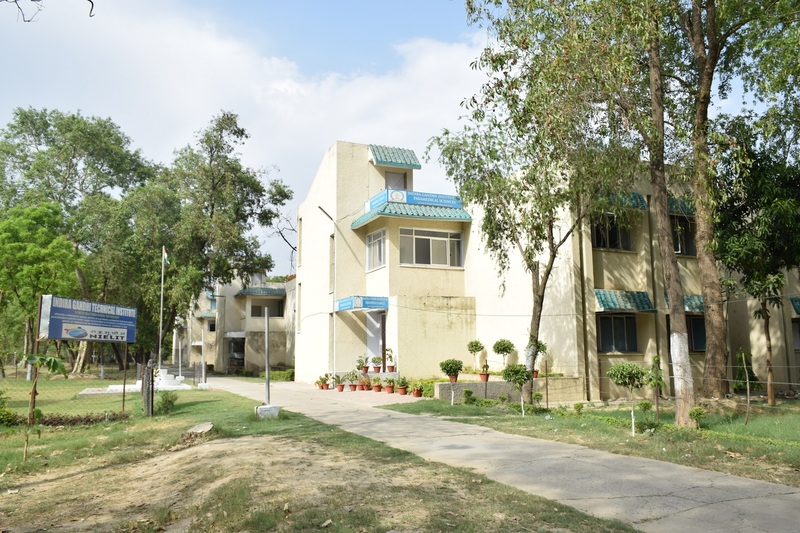 Indira Gandhi Institute of Paramedical Sciences was setup in the year 2012. It was another step towards providing health education to rural students which would strengthen them to seek and obtain employment in the future. 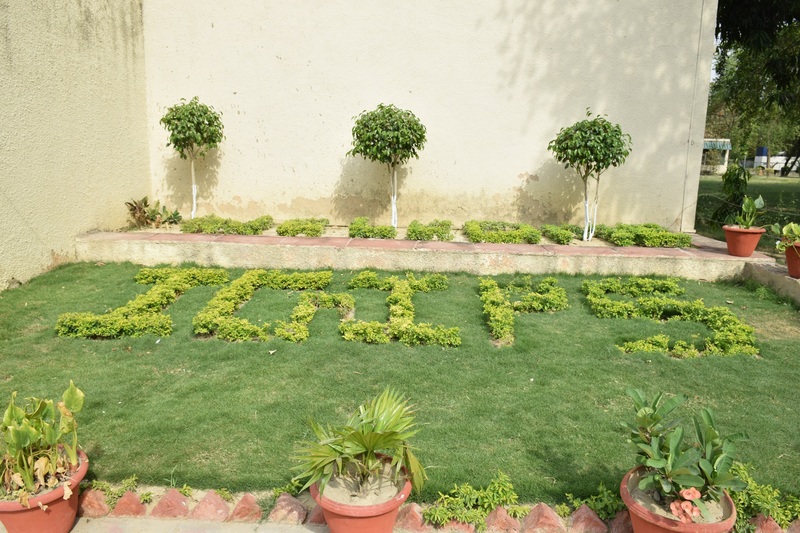 All exams for the courses on offer are conducted by UP State Medical Faculty, Lucknow.